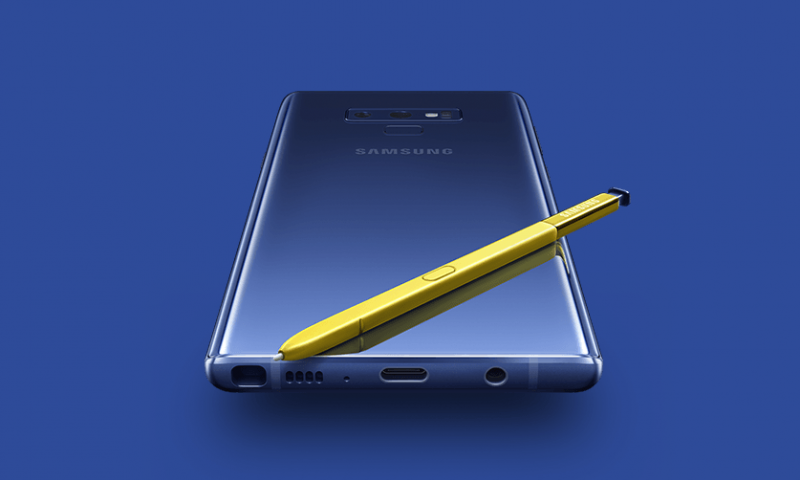 Though the Galaxy Note 9 is all that is on the headlines these days, people should note that Samsung makes other phones too. 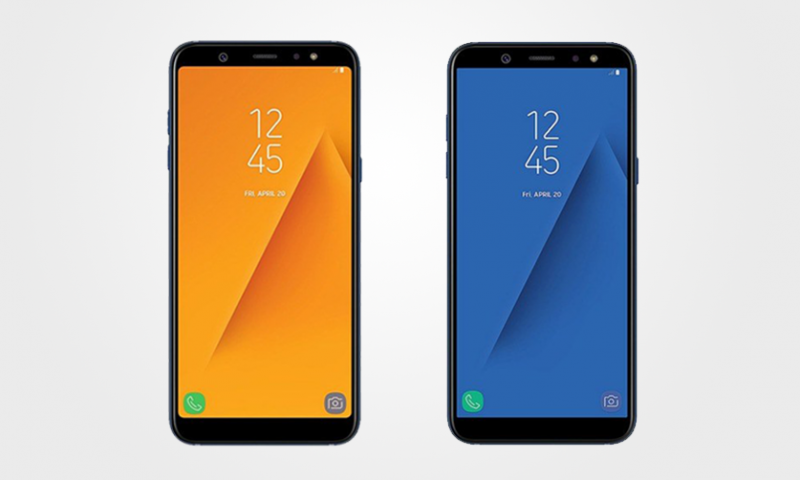 Samsung launched the Galaxy J4, J6, and J8 last month, before all the Note 9 hype. 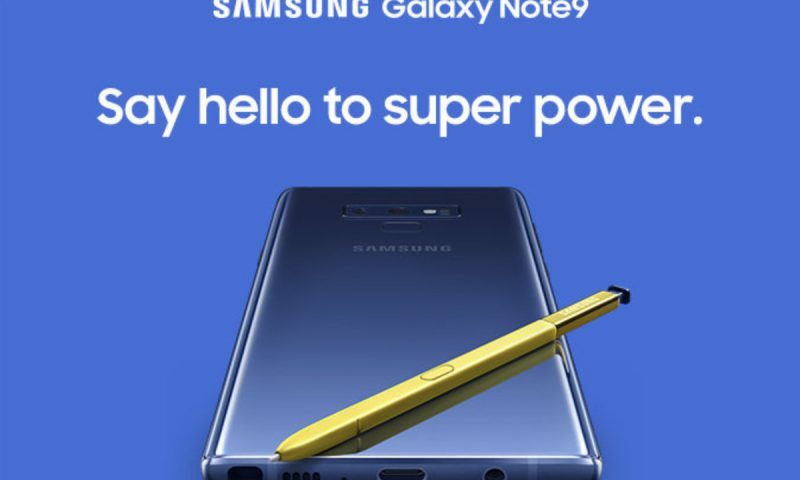 They have been busy with the Note 9’s launch for most of this month. Now, that the pre-orders time for that phone is over, Samsung is gearing to launch other phones in Nepal. One of them is Samsung Galaxy A8 star (A9 star in China). 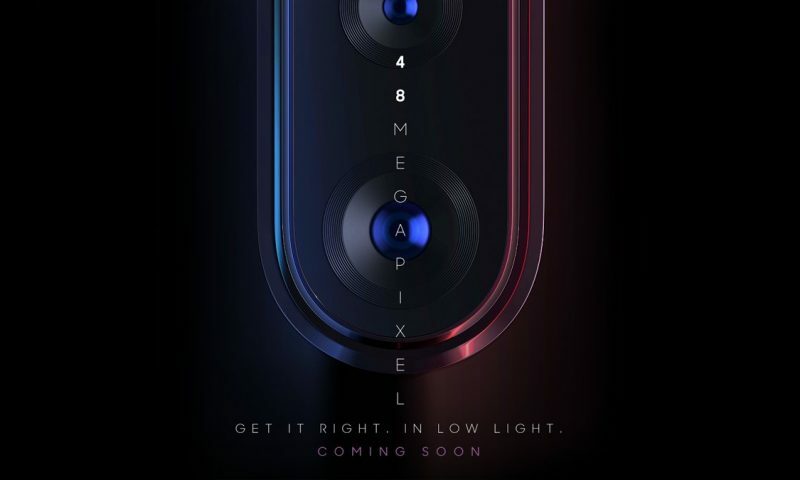 The 6.3 inch AMOLED screen will look gorgeous, as expected from Samsung. They make the best AMOLED panels, hence the best screen on any smartphone on the market. 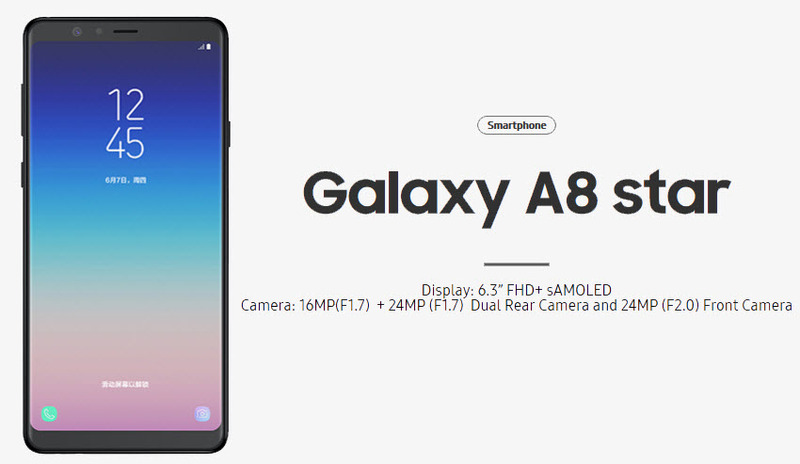 Though the A8 looks premium on the outside, it is mid-range at the heart, evident from its Snapdragon 660 processor, a powerful mid-range processor from Qualcomm. But don’t feel let down because if you are not the most intense gamer, this chipset is plenty powerful for most of the task you throw at it. With the available 4GB or 6GB RAM, multi-tasking wouldn’t be a problem either. Talking about money, we don’t know exactly when the A8 star will be launching. We have got intel that it will be some time this or next week but the release date isn’t known yet. The pricing is not known either. Keep checking out Techlekh, we will keep you posted.